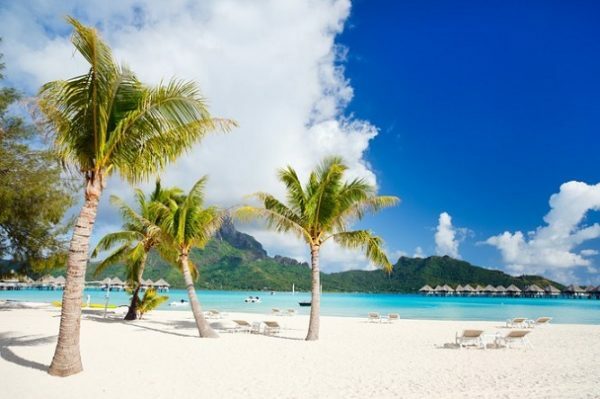 Bora Bora is a major tourist destination known for its aqua center resorts. Despite the number of visitors, Bora Bora continues to be one of the most beautiful and mysterious destinations in the world. 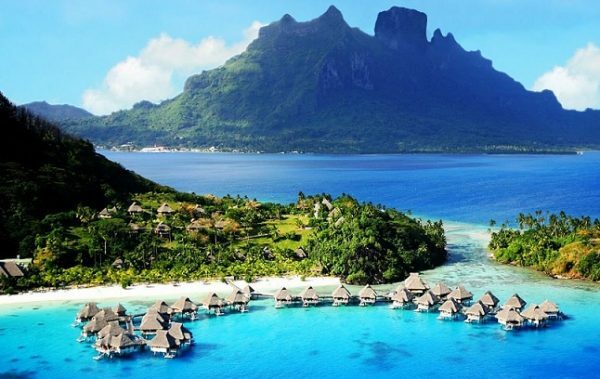 Located one hundred-sixty miles northwest of Tahiti, Bora Bora is sixteen square miles in size. Some of the main attractions are the beaches, lagoons and the world famous twin peaks. The local airstrip is Bora Bora Airport. International travelers visiting Bora Bora will fly into Tahiti’s international airport then catch a connecting flight on to their final destination. Air Tahiti is the major carrier, providing daily flights to other islands in French Polynesia. Visitors will enjoy the flora, fauna and the mountainous views sloping down to the turquoise waters of the palm-fringed lagoons. With the exceptional activities, dinning options and accommodations found here, the whole ensemble is tropical perfection. Because of Bora Bora’s remoteness, its luxurious mystique will continue to attract visitors for years to come.